For courier delivery you can trust to be on-time, every time, call Action Plus Courier Service, LLC! They look forward to speaking with you and learning more about how they might be beneficial as process servers for your firm or organization. Call their Raleigh, NC office today for your free quote! To learn more, schedule a regular pick up and delivery time, or request process services, please contact the Action Plus Courier Service, LLC courier services department in Raleigh, NC today! Contact Action Plus Courier Service, LLC for reliable document pick up and document delivery services. 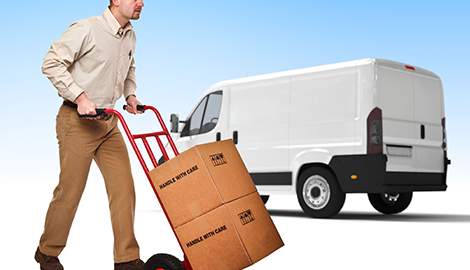 When you need to “Put Action in Motion,” choose Action Plus Courier Service, LLC of Raleigh, NC. 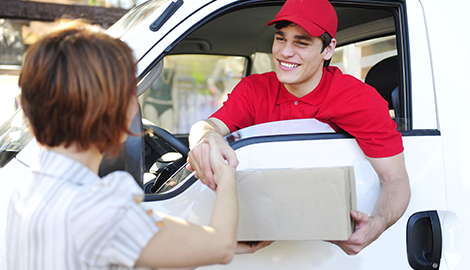 Offering process services and courier services, including pick-up and delivery, plus same day service at no extra charge, they are the most prompt and reliable of such local services. As professional process servers, they pride themselves on delivering exceptional service. Their focus is on being professional and courteous when serving papers and getting the job done right—and efficiently as possible. 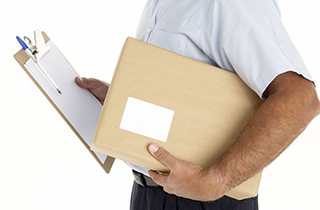 The process services offered by Action Plus Courier Service, LLC include subpoenas, summons, notices, writs, court filings and research, photocopying, and document retrieval. 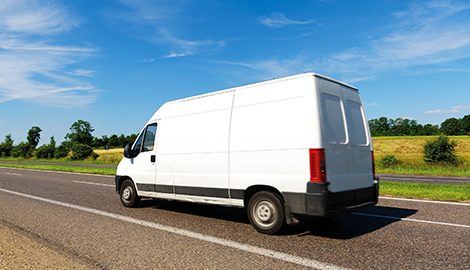 Courier services include same day pick-up and delivery within four hours, routine or scheduled pick-ups on a daily basis (please call for pricing), and hot or stat pick-ups and deliveries of between 1.5 to 2 hours (pick up and direct destination delivery). Be sure to specify if you are on a time crunch when you call a courier. Action Plus Courier Service, LLC is open from 8:00 AM – 5:30 PM on Monday to Friday, so please schedule your process services and courier services accordingly. Call forwarding is provided when required to ensure that services are available to our customers and clients. Their office is staffed with informed, professional personnel who always strive to provide quality work and excellence in customer satisfaction. If you require responsible, reliable, affordable process services or courier services, there is no better choice in the state of North Carolina than this established local company. For a free quote, please call Action Plus Courier Service, LLC of Raleigh, NC today!